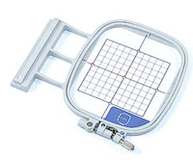 Embroidery Hoops, Attachments and accessories to fit the Brother Innovis V3, V5, V7. Brother Embroidery Frame EF73 Small. Small Monogramming Frame or small motif.. Brother Embroidery Frame EF74 Medium. Medium Embroidery Frame for a variety.. Brother Embroidery Frame EF75 Large. Brother Large Embroidery Frame for a variety.. 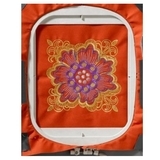 Brother Embroidery Frame EF76 Extra Large. 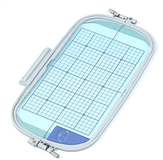 Extra Large Embroidery Frame 300.. Brother Embroidery Border Frame BF3. Used in combination with the built-in.. 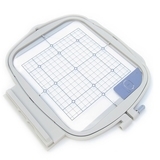 The Brother Border Frame for Brother Innov-is NV800E, V3, V5 & V7,Square embroidery.. Brother Embroidery Border Frame BF2. Create constant border patterns from the.. Brother Embroidery Frame EF91. 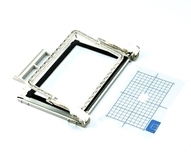 Brother Embroidery Frame has a 200mm X.. 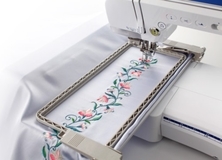 Brother Embroidery Frame EF92 Extra Large | 300 x 200mm | XG6717001 . Brother..